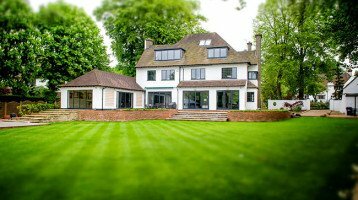 Looking for new Double Glazed Windows in Wimbledon? 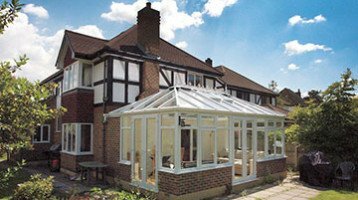 Cheam Windows are proud to have been serving the Wimbledon area for over 25 years. Wimbledon is a pleasant suburb in south-west London in the Borough of Merton. It is home to the Wimbledon Tennis Championships and New Wimbledon Theatre. The town is served by a several mainline railway stations with connections to central London and it also has two London Underground stations.